It's a lovely Saturday with T-ara's Soyeon! 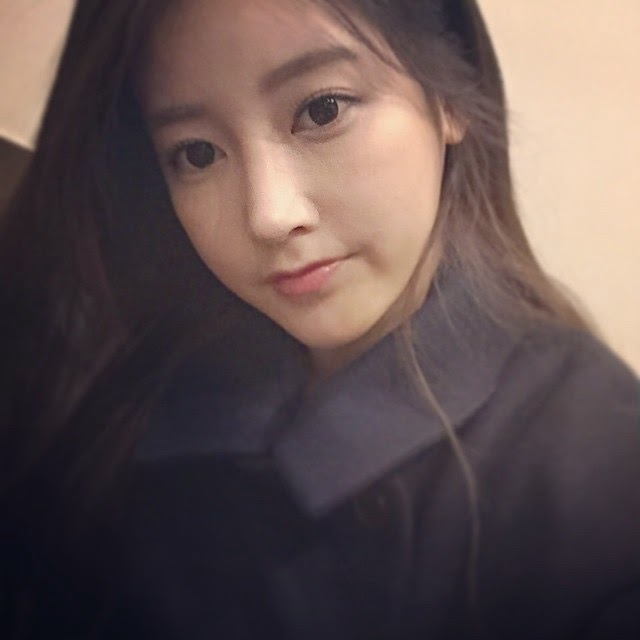 Check out her pretty SelCa below where she shared, "Cousin Oppa's wedding ceremony #NavyCoat". 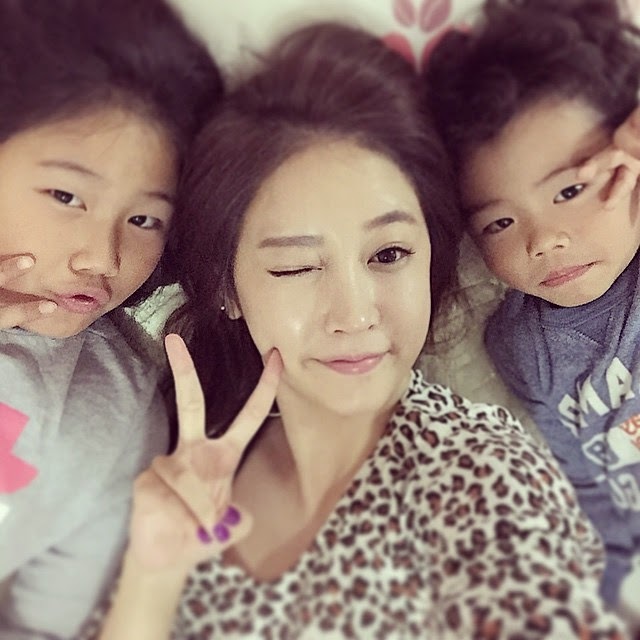 Following that, Soyeon also snapped a cute photo with her nephews. And her, having coffee the next day. 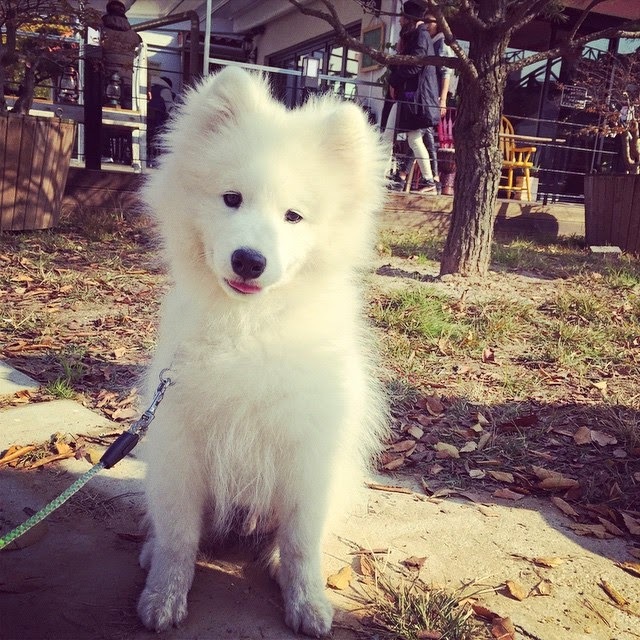 As well as some photos with the dogs she met.